Recording is always “on location” at a venue chosen by the artists or maybe recommended by us. I charge £350 for a recording day, to include full chamber-music recording rig. Orchestral and Opera rates will be higher. Editing is charged at £300 per day. I will discount rates for educational projects and young emerging artists, so it’s worth asking! 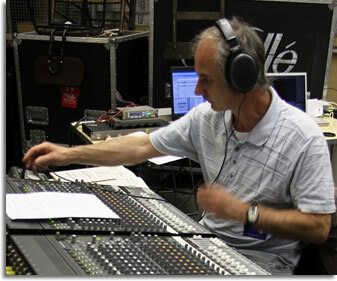 Training for individuals or small groups – editing and sound systems - £POA depending on duration and numbers.